What is virtual, online, or e-design? The easiest and most affordable way to professionally decorate your home! A conceptual design plan is created using digital illustration and other computer aided design programs, and electronically conveyed back to the consumer via email correspondence or access to the internet. This cost effective alternative provides the consumer with professional design expertise which they can then implement at their convenience, all at once or a little at a time as budget permits. For the room that needs it all! 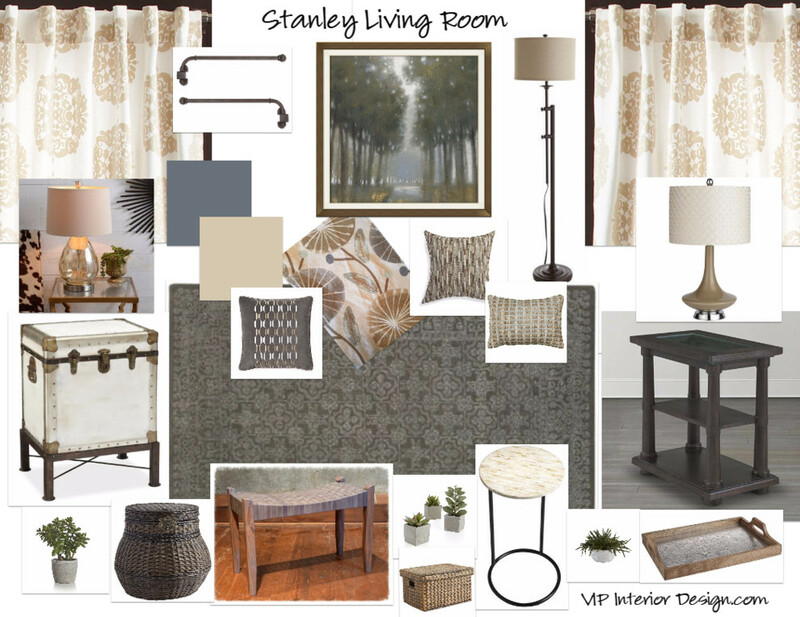 Furniture, accessories, lighting, color and more - this comprehensive package includes a virtual consultation, concept board, 2D floor plans, furnishing selections and a customized paint color scheme, complete with a detailed shopping list and explicit instructions. 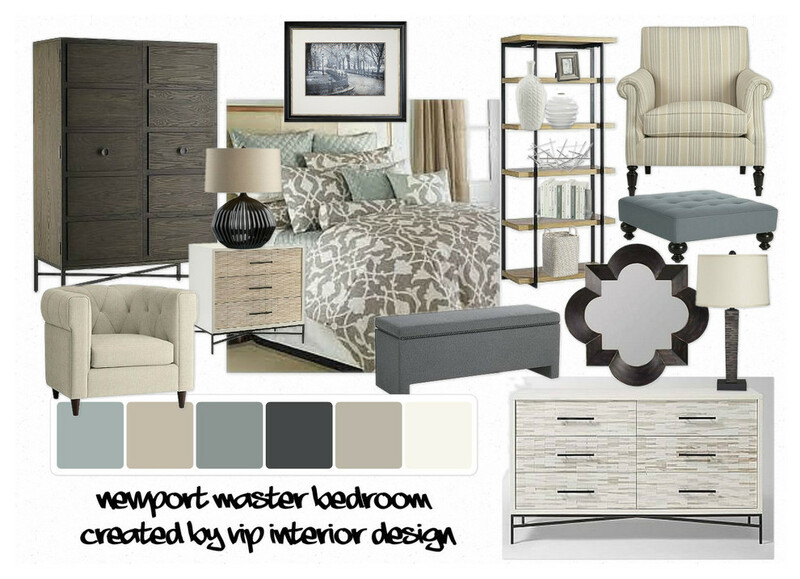 Perfect for a partially furnished room that needs the final design details, this package includes accessory selections in a concept board along with a detailed shopping list and a customized paint color scheme. From redi-made to semi-custom to custom-made design options, this window treatment package works for all budgets. Complete with a concept board including hardware and fabric selections, dimensions and instructions, a detailed shopping list and a 2D sketch. Designed for a kitchen or bathroom remodel, this package comes with finish, material and fixture selections, a customized paint color scheme, a concept board, detailed shopping list, design specifications and instructions, and a virtual consultation. An affordable alternative to renting furnishings, sellers can prominently display the concept design in the empty room to clearly show a potential home buyer how it will look and function with furniture and accessories. 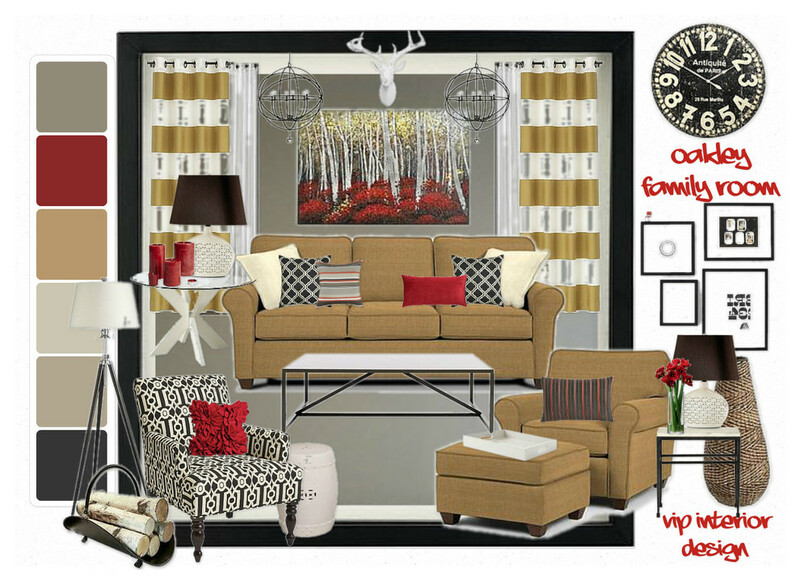 Included in this package is a Room-View concept board - which integrates a photo of the actual room with professionally selected décor - and 2D floor plans to show how it all fits in the room.